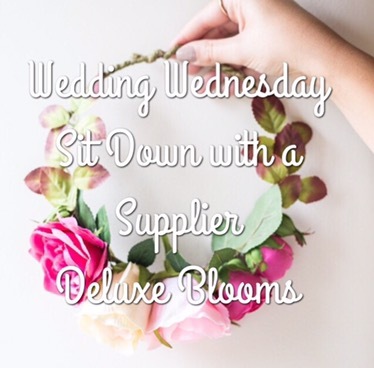 For this week’s Sit Down with a Supplier, I’ve been discussing all things wedding with Dani from Deluxe Blooms! Hi Dani, can you please explain what your company does? Deluxe Blooms is based in Ilkley, and we specialise in luxury faux flowers and arrangements. We’ve searched long and hard for the very best silk flowers around, so even though they aren’t real, they still have the ‘wow’ factor! 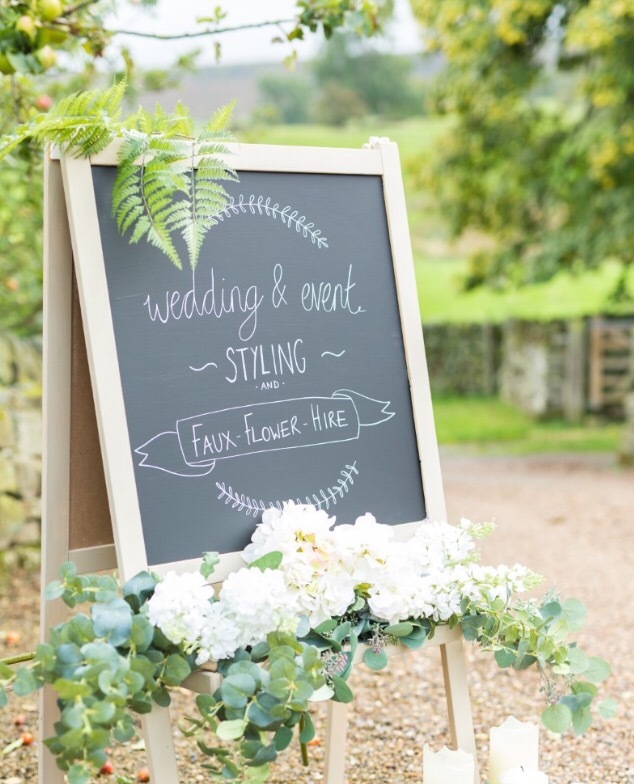 And, what’s more, we’re a less expensive option than real flowers for your wedding day, because you hire rather than buy from us. We can provide buttonholes, bouquets, table arrangements, alter/ church displays and floral crowns- to name just a few. Plus, I always gift the bride her bouquet to have as a wonderful keep sake. Faux flowers make a fabulous alternative to fresh if you have a smaller budget, if you suffer from allergies or you have a large space to fill! Pinterest! And wedding magazines of course. 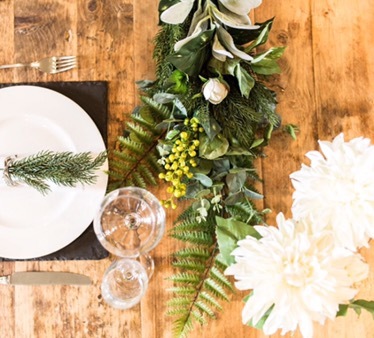 Having a general idea of your wedding theme and colours is a huge help when meeting your suppliers, especially your florist. Have a Pinterest board prepared to show ideas, or ask them to create one for you if you’re struggling to decide what you’d like. There’s so many options and ideas around and it can be quite overwhelming, so ‘pin’ the images that keep jumping out at you both and create your look book. It’s a great way to get the groom involved too. What do you enjoy most about working in the wedding industry? Getting to meet the bride! Whether it’s with the groom, or with her mother and sister, it’s always so much fun. I’m passionate about what I do and I love meeting new people and seeing how excited they are about their wedding day. But the very, very best part is hearing how they met and how their love story began. Who doesn’t love a bit of romance?! What are the trends for 2017? It’s all about foliage! All types of greenery are being celebrated now. 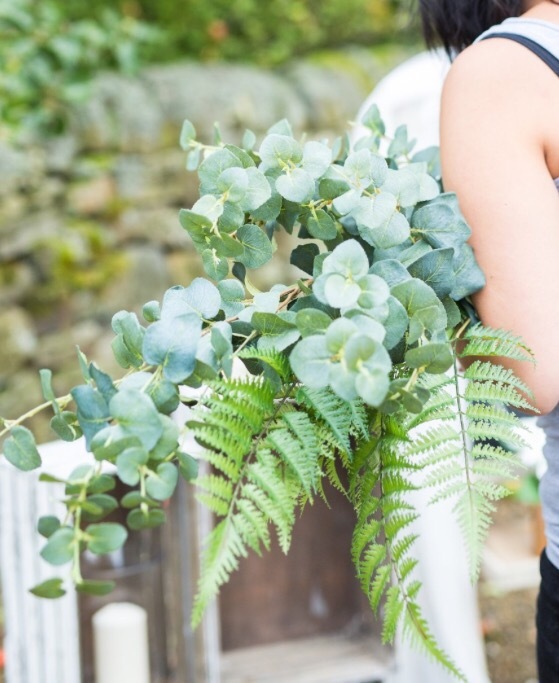 Eucalyptus is hugely popular, as are the other soft, grey toned greenery such as lambs ear and millers leaf. These also come in fabulous faux varieties! I’d even argue that they can look even better. Dahlias have also been this years new comer on the wedding scene. They’re a fabulous flower, real or faux, because they come in all sorts of different colours, they’re a good size which means you need less of them, and they’re very pretty with delicate petal details. Other than your own company/product, what would you recommend for a wedding? Whatever you do, you must have a good photographer. It’s the no1 must have after ‘the dress’! To have the day captured beautifully, is, well… everything! It’s important you chose someone who you get on well with and who’s style you like too. You’ll be spending a large part of your day with them, so it’s important that you’re happy with your choice. A good photographer will cost you a minimum of £1,200, but it’s worth it. What would be your dream wedding venue? Anywhere really. I love how each wedding is totally different, with a different couple and different them and venue. 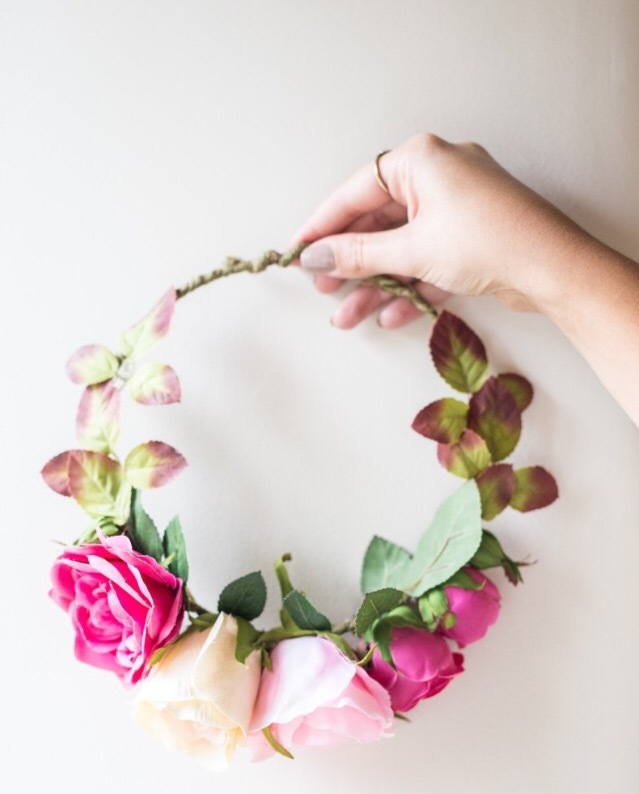 The beauty of faux flowers is that they’re so easy to work with. They don’t mind the cold or heat. They’re happy to be inside, or outside in the sun. You can hang them from all sorts of places because they don’t require water. They’re very versatile and always look their best and that’s why it’s easy to fall in love with faux. Some brilliant advice there from Dani! 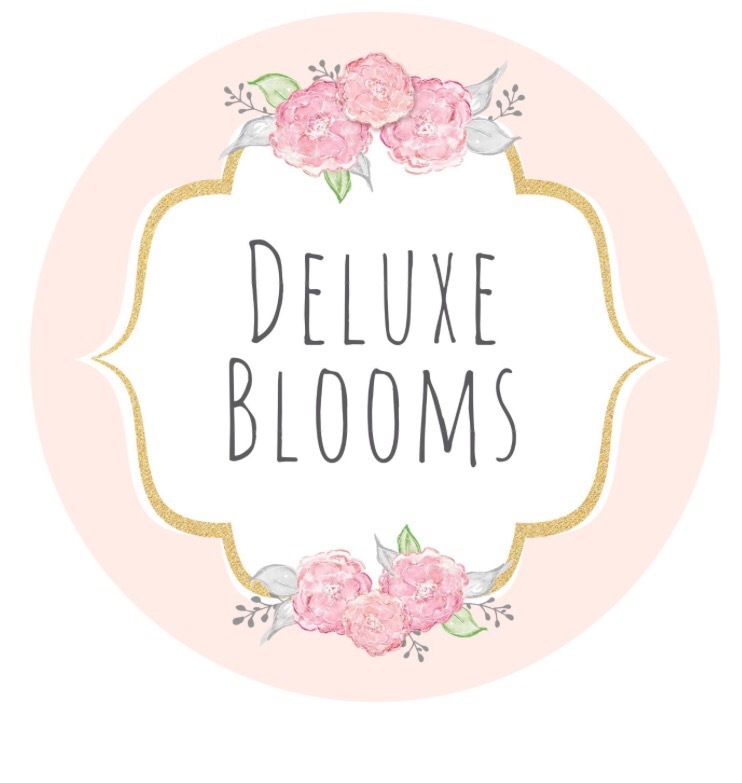 If you would like to see more about Deluxe Blooms, visit their website or follow them on Facebook, Instagram and Twitter! Beautiful Flowers – this series is just going to get me excited for wedding planning now! Oh how beautiful are these. God dammit John needs to propose haha. These look great! What a fab company!